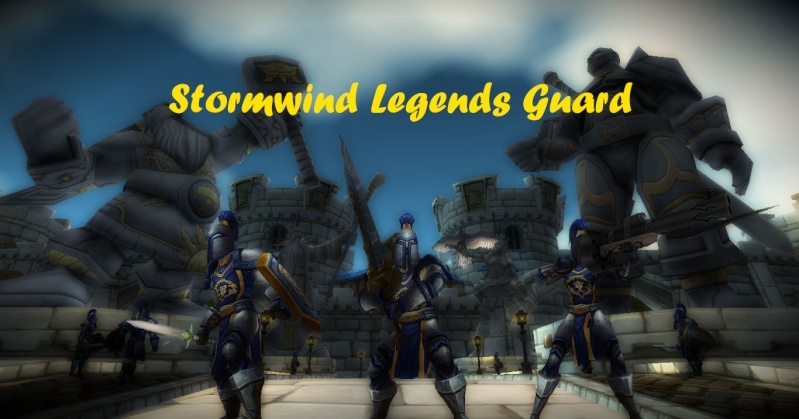 A few weeks after Warlords of Draenor launches, the current Stormwind Legends Guard Imperial set uniform will be phased out slowly and will be replaced with the new up to date uniform which can be obtained from the new Garrison system. This will be replaced with.. 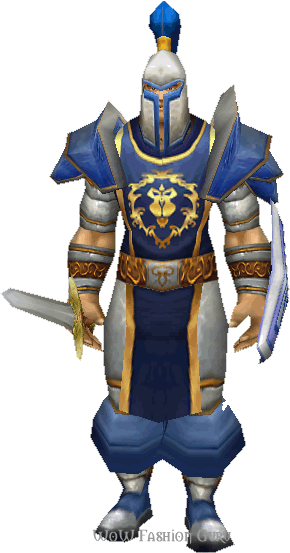 The Imperial Plate set will still be used however it will not be that often.